Located conveniently in Apopka, Florida, zip code 32712, Lan Spa Nails & Tan is one of the best salons in this area. Lan Spa Nails & Tan offers premier nails care and spa treatment services to satisfy your needs of enhancing natural beauty and refreshing your day. Lan Spa Nails & Tan is always up-to-date with the latest technology and trends in the nail industry. For over 11 years Lan Spa Nails & Tan has offered professional nail and spa services at affordable prices. You should never have to sacrifice quality for a great price! 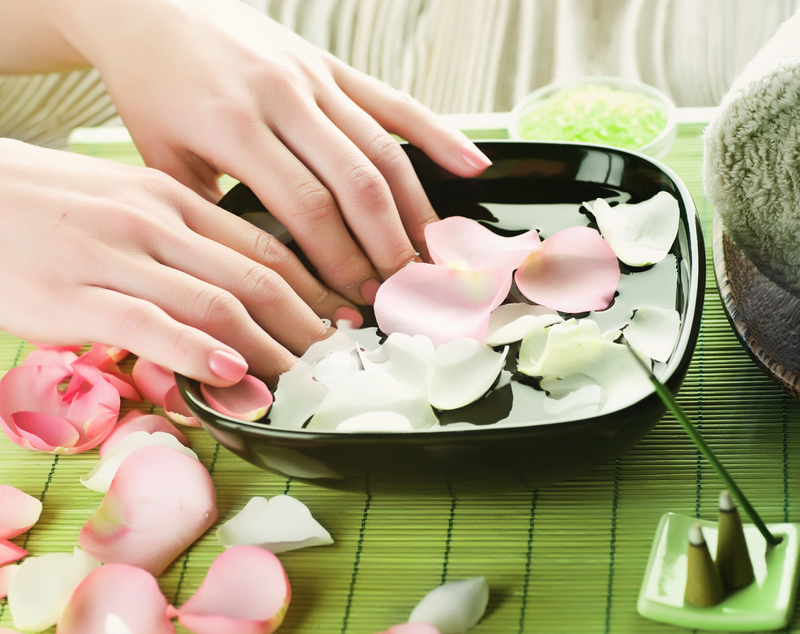 Lan Spa Nails & Tan understands that Safety and Sanitation are key to your peace of mind. Our implements are medically sterilized and disinfected after each use. Buffers and files are used only once then discarded. All pedicure procedures are done with liner protection. And above all, staffs are trained to follow a proper sanitization protocol that puts clients hygiene as the number one priority. Come to us now and see how we can make a difference in you!.